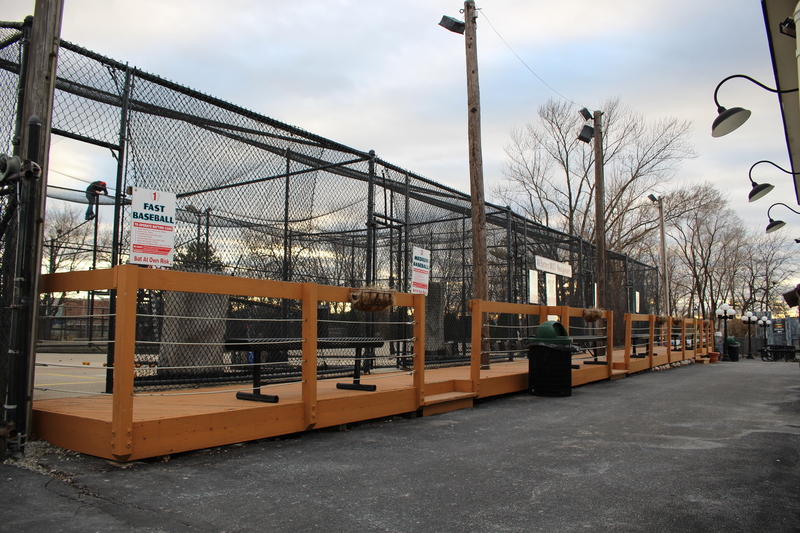 The Batting Cages are open for the season! 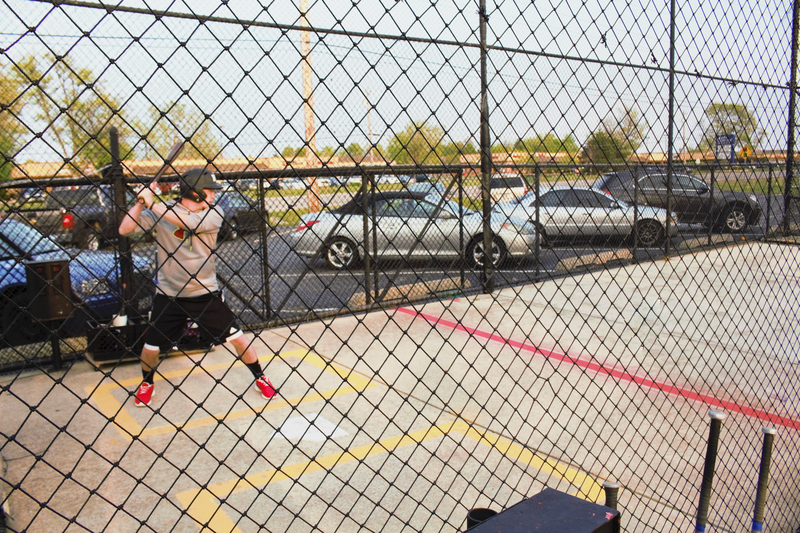 We offer both softball and baseball batting cages. We have 40-85 mph speed cages that pitch the ball from 45 feet away. Use of batting helmets and bats is complimentary or bring your own equipment. Use of helmets is required by all batters at all times. Ask about our Frequent Hitter’s Card! 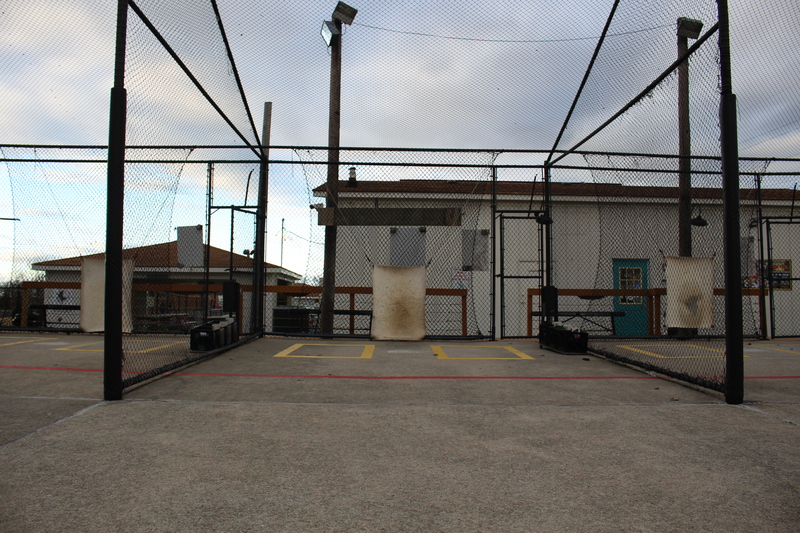 Batting Cages are first come, first serve. Cages cannot be rented out for any allotted time. Batting cage users must take equal turns. Please be respectful to all other batters and Zig-E’s Funland employees. Do NOT take practice swings outside of the batting cages in the common area.